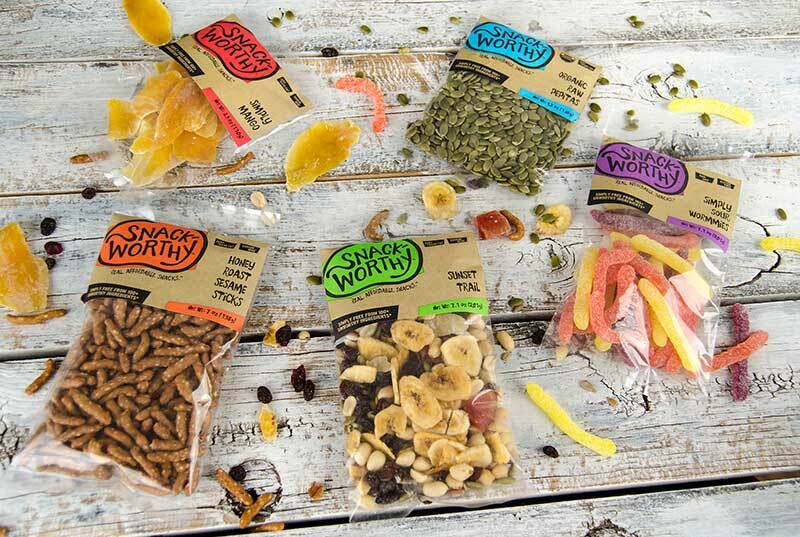 Lehi Valley Trading Co., a producer and processor of nuts, dried fruit, candies and trail mixes, is rolling out Snackworthy, a new value brand of snacks targeted at Millennial consumers that the company touts as “free from 100-plus unworthy ingredients,” including no artificial colors, flavors, preservatives and no antibiotics. Some products in the lineup, which ranges in price from $1.99 to $5.99, also offer attributes like USDA Organic, non-GMO and gluten free. 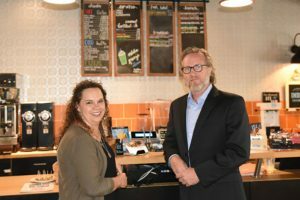 The Shelby Report recently spoke with brand representatives Jacque Taylor, director of marketing, and Howard Kaufman, chief sales officer. With 69 SKUs, the brand includes nuts, seeds, dried fruits, granolas, trail mixes and indulgences like gummy candies and sweet coated corn puffs. Through its research, Lehi found that the percentage of Millennials who are looking for better-for-you foods is dramatic. “Because they’ve grown up in a time where they’ve seen and heard and been surrounded by messages around obesity, that tends to drive them…(They’re) seeing the results of not being health-conscious, if you will,” Taylor said. “Eighty-seven percent of Millennials surveyed said, unaided, that they look for and expect healthier snacks. Also, unaided, 81 percent of Millennials surveyed liked, initially, this concept of a value brand that had only better-for-you items. So we didn’t show them our concept yet, we just pitched the idea and said what do you think about that? So we saw that it’s already resonating. But just because a brand offers healthier-for-you options, doesn’t mean it’s going to be successful, she noted. Millennials aren’t willing to sacrifice taste, and they are looking for authenticity. Lehi hopes that its history in Arizona will help it to grow both in its backyard and nationwide. A family-owned company based in Mesa, Lehi began 34 years ago by selling fruit to local stands and farmers markets. 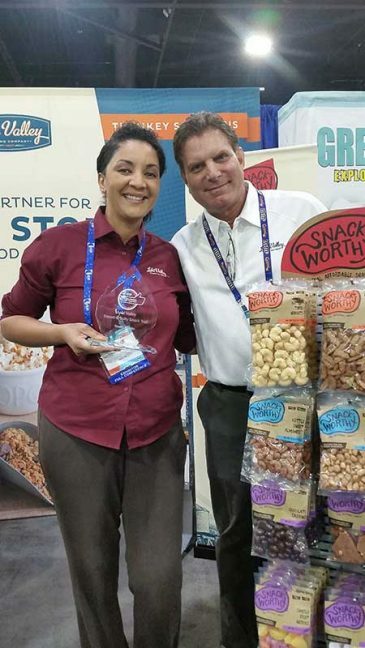 Now the company hopes to expand the Snackworthy brand into grocery stores and convenience stores. 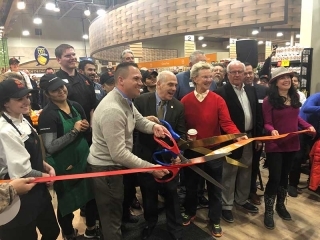 Lehi offers stand-alone merchandising racks that can come with a recommended schematic of offerings or can be customized by the retailer, Taylor said. 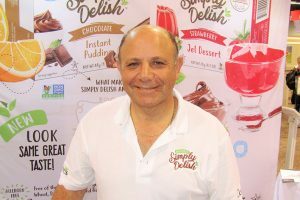 It also offers the snacks in tubs or in bulk, and the company is working on hinged, closeable cups designed to fit into car cup holders.